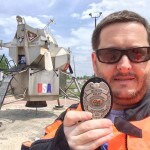 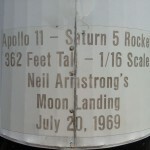 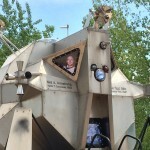 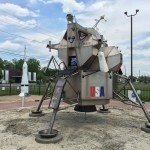 Did you know that Warren, Ohio is home to a half-scale replica of the Apollo 11 Lunar Module? 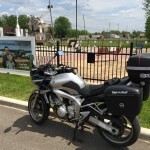 One thing I love about a ride through the countryside are the small attractions you pass along the side of the road. 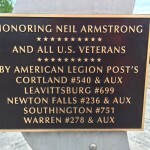 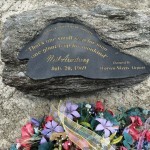 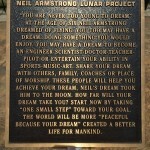 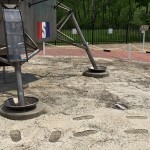 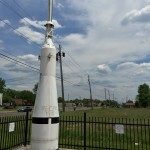 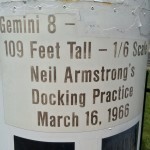 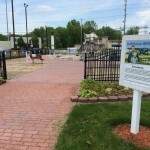 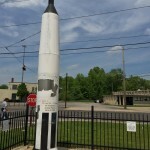 This Warren, Ohio park marks the area where six-year-old Neil Armstrong took his first airplane flight. 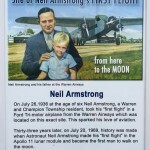 In July 20, 1969, the Apollo 11 Lunar Module landed on the moon with Astronaut Neil Armstrong becoming the first man to walk on the moon. 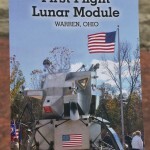 For more information, visit First Flight Warren.